With one of its branch in Patel Nagar and another in Inder Puri, Hardwari is not your regular sweet shop. It offers chaat, snacks, milk, and milk products as well. The milk products include freshly prepared paneer which is available in a variety like jeera paneer, malai paneer etc. 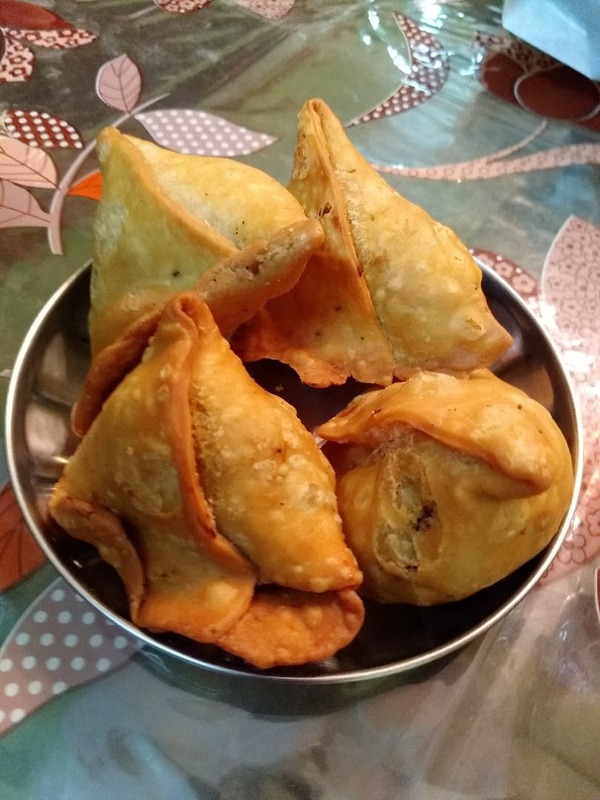 Delivering across Naraina and Inder Puri, Hardwari is winning hearts with its amazing samosas, kachoris, and bread pakoras. With the chaat and snack items priced very decently, this place is a pocket-friendly eatery. All the items are prepared in a hygienic manner with pure desi ghee. This is a newly opened outlet and there's a space crunch here. It doesn't have a proper seating arrangement where people can sit and enjoy chaat and snacks. It would be better to have the food either delivered to your home or picked up from the outlet.